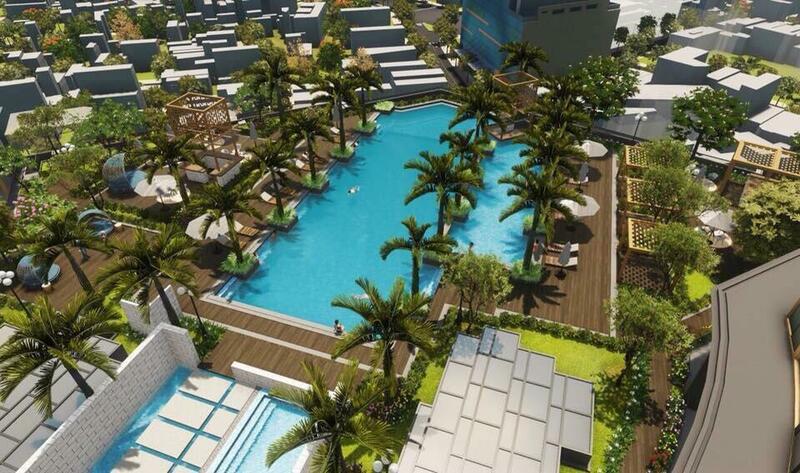 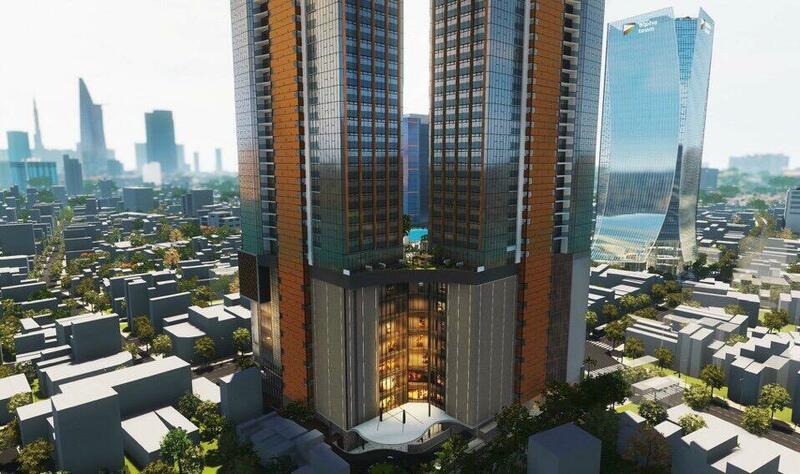 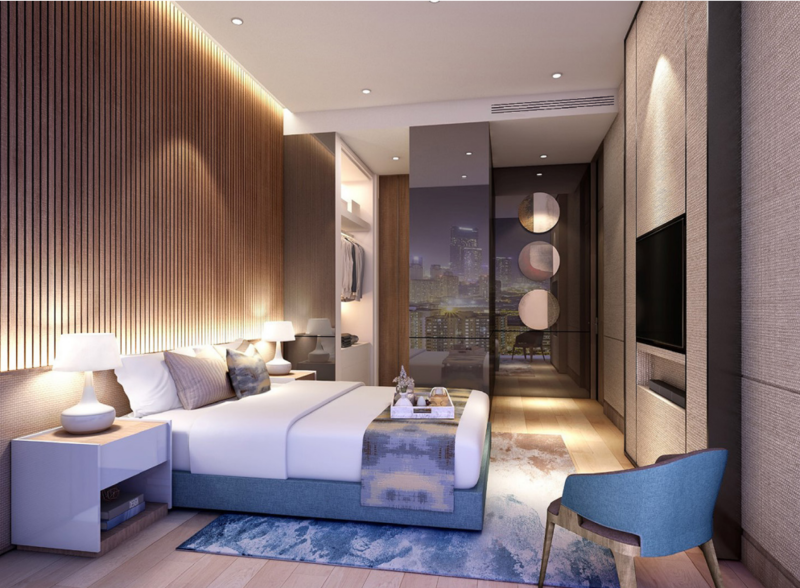 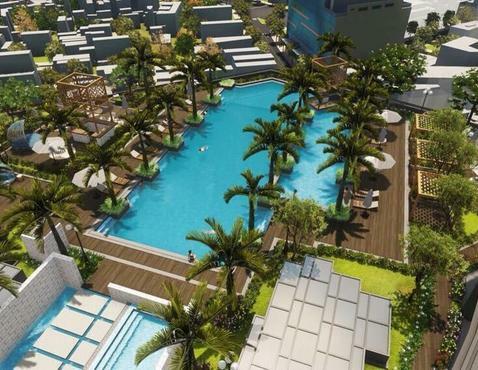 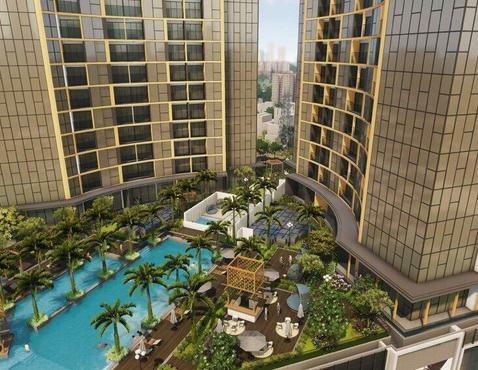 Situated in 87 Cong Quynh Street next to the Thai Binh Metro Station in HCMC’s Central Business District, Alpha Hill is proud to be the first in offering a suite of more than one thousand transformer apartments currently in development in Vietnam. 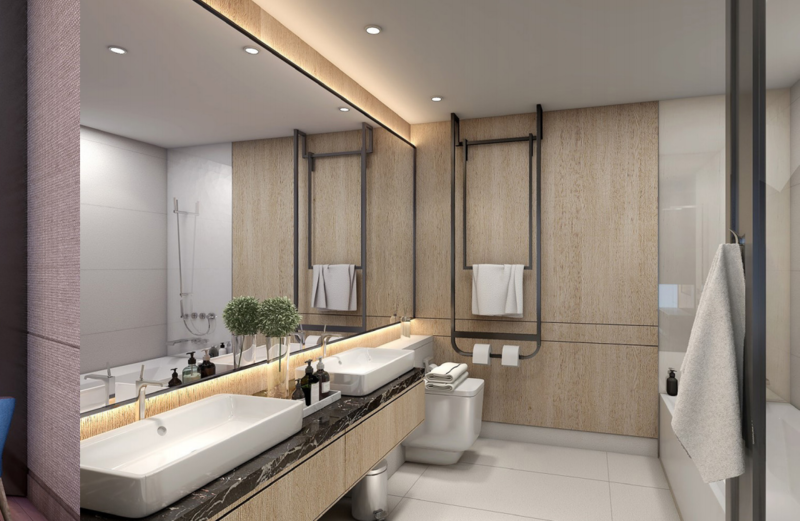 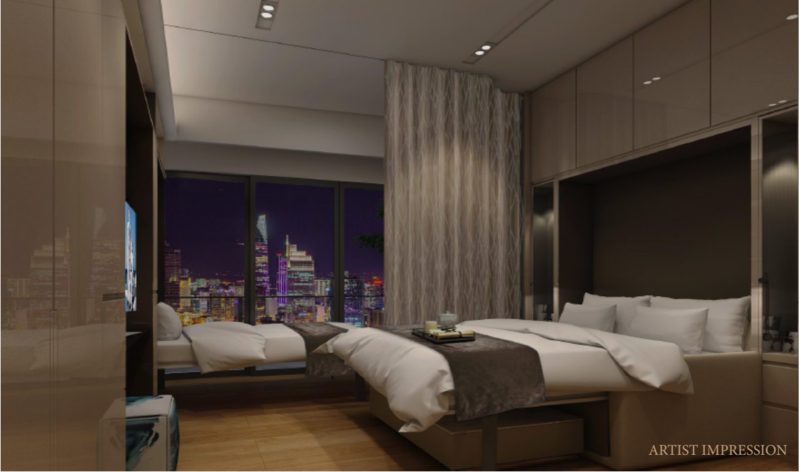 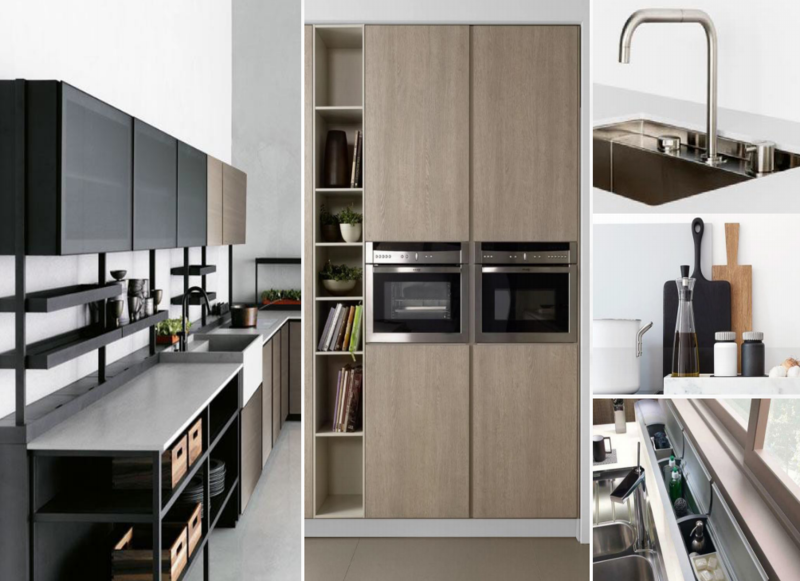 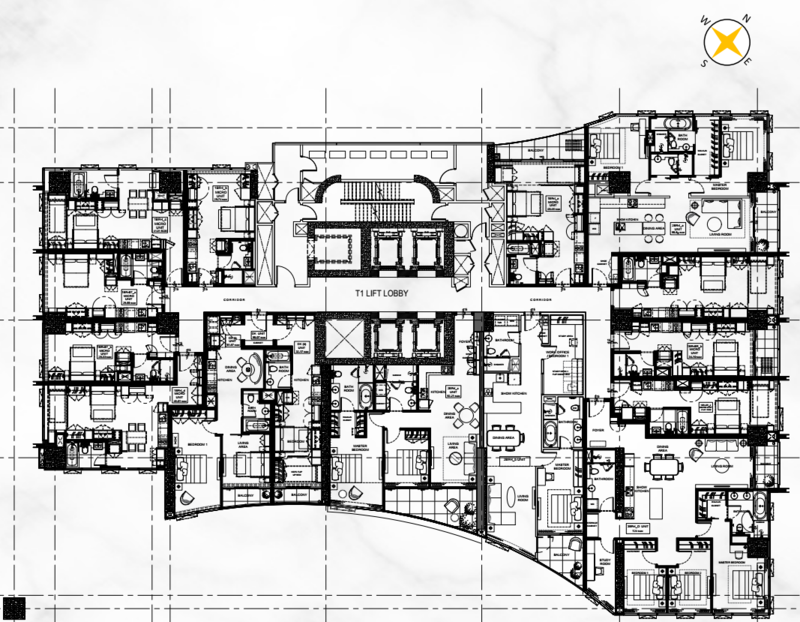 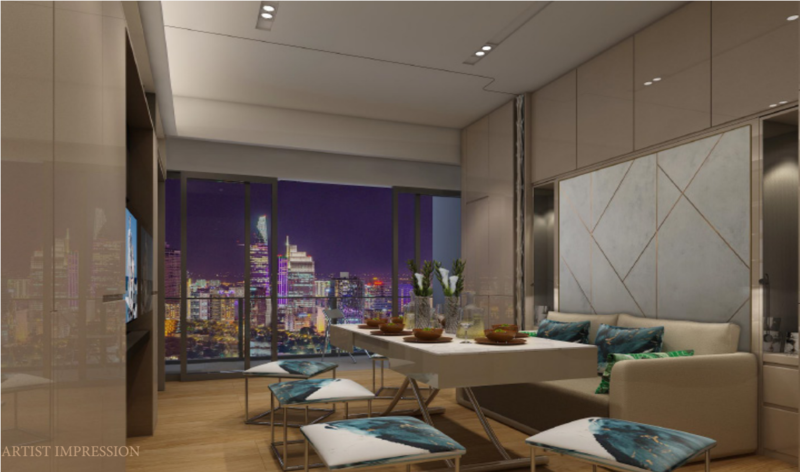 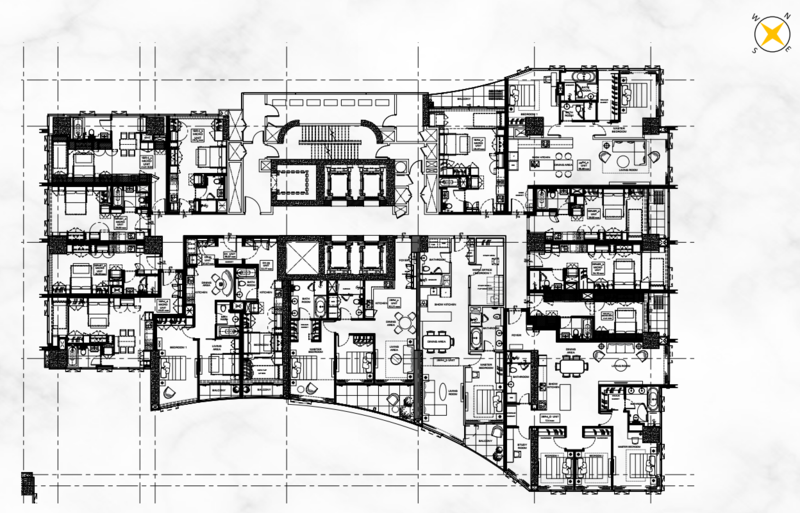 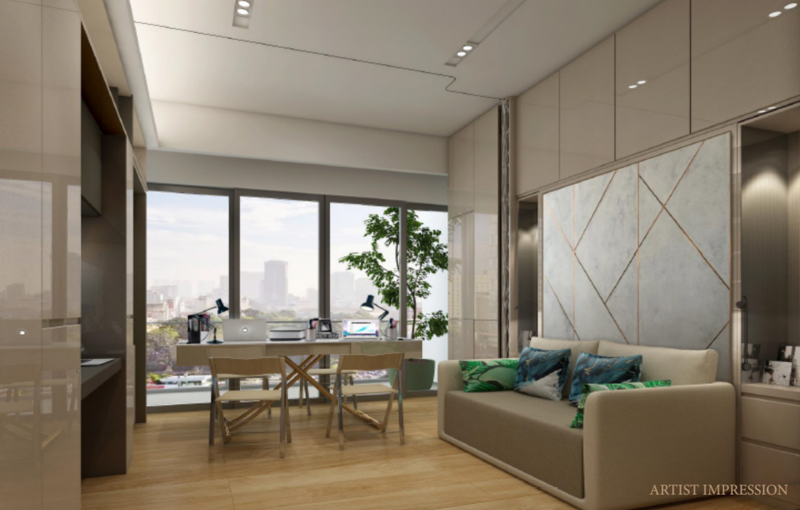 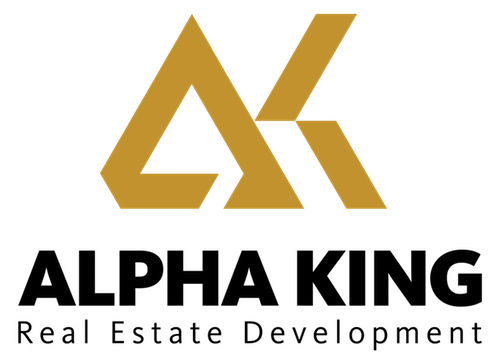 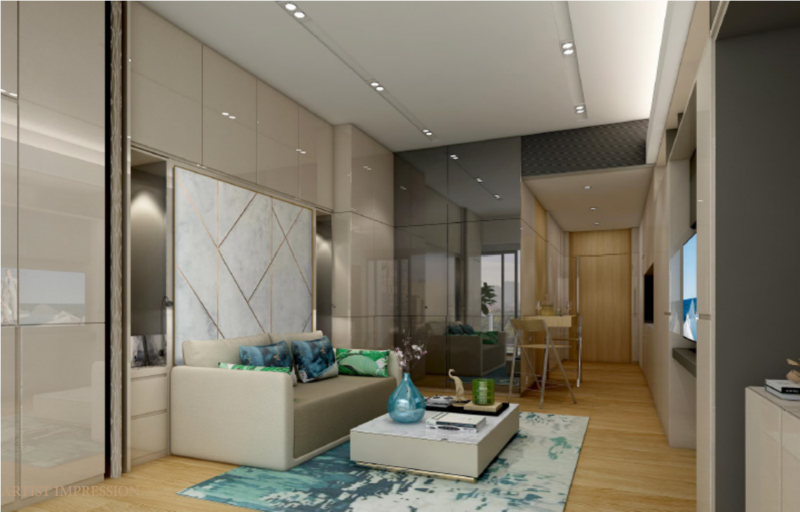 Each transformer apartment unit is expertly designed by Alpha King Vietnam to combine the best techniques in managing and operating smart home solutions for the owners, and ranges from one-bedroom to three-bedroom units. 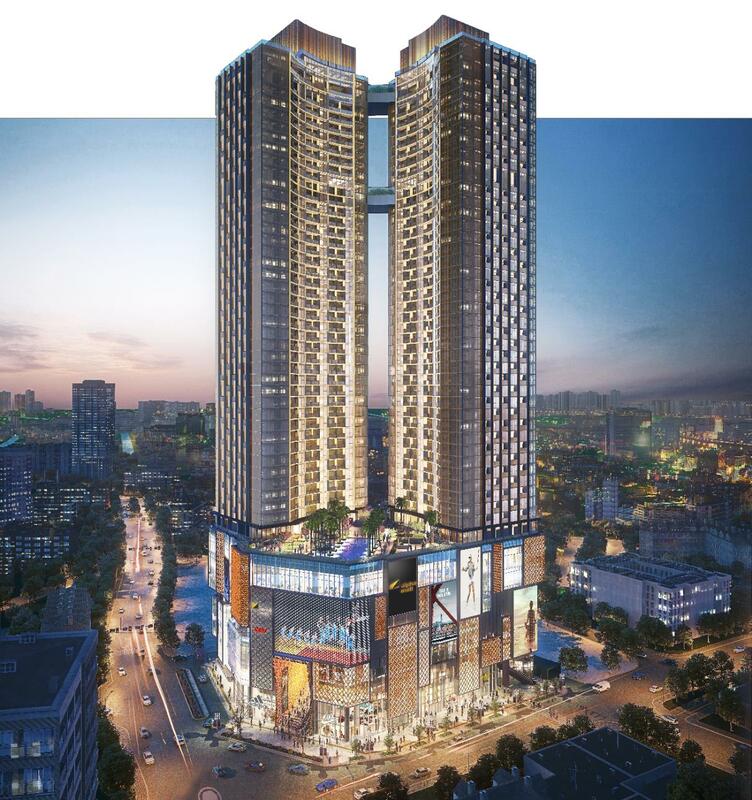 The building itself is also given a modern architectural design that gorgeously reflects Ho Chi Minh City’s vibrant lifestyle. 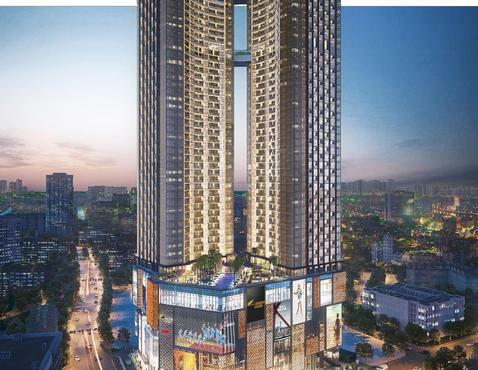 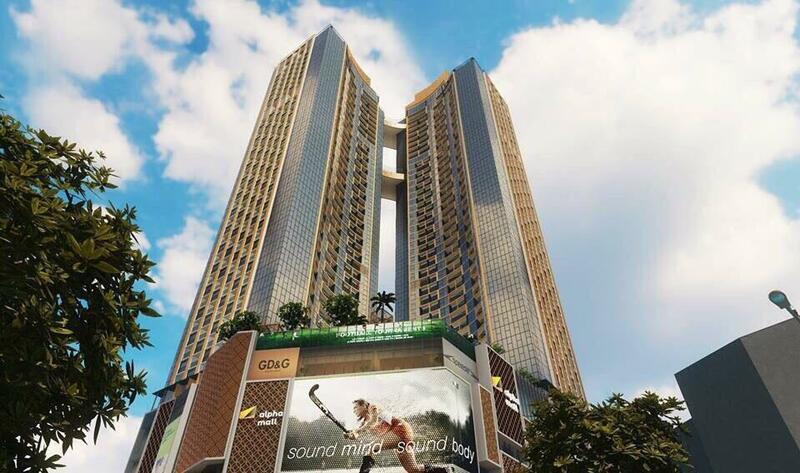 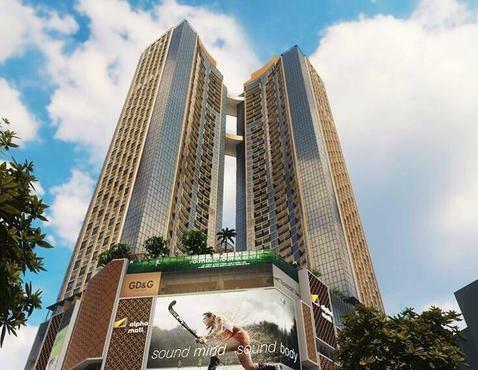 Aside from hosting a luxury apartment building, Alpha King Vietnam also offers units in their Grade A office building in Alpha Town, and a 30,000-sqm shopping mall on the podium of Alpha Hill tower itself. 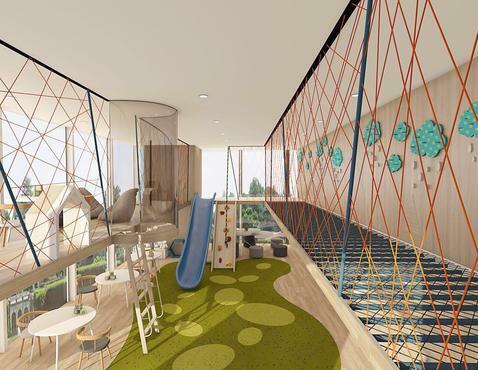 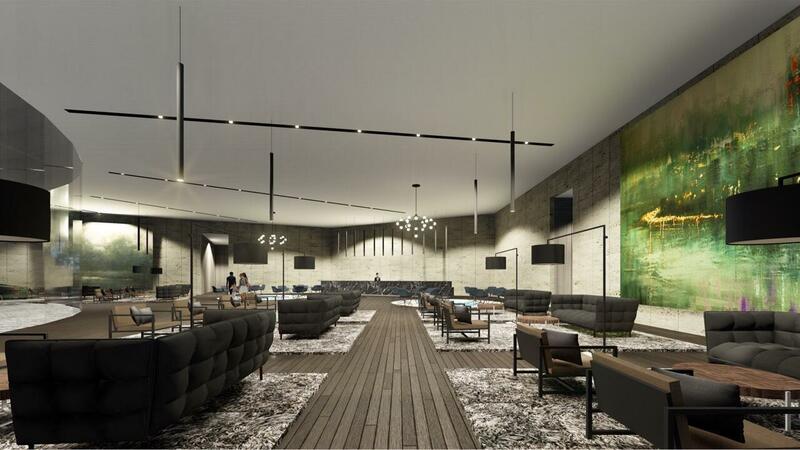 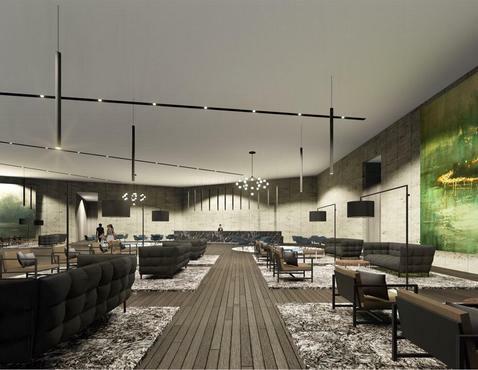 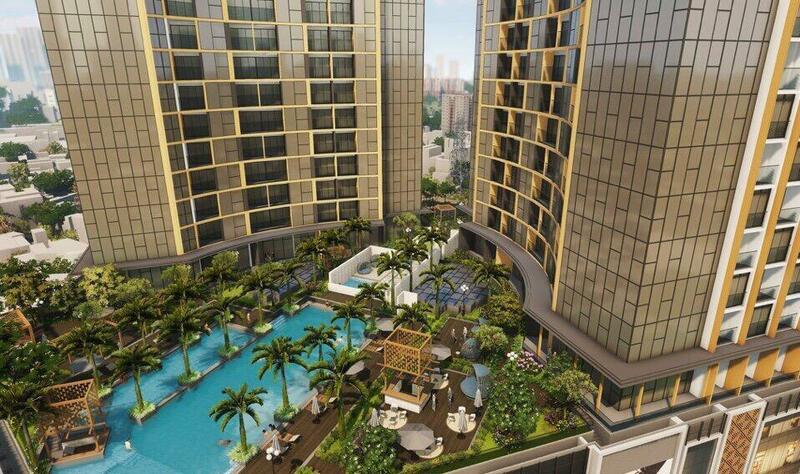 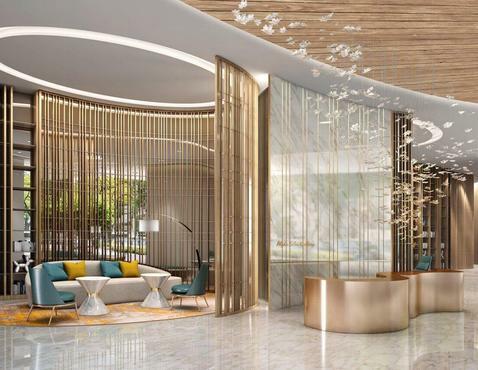 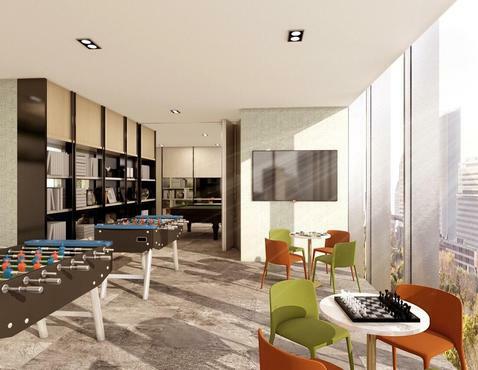 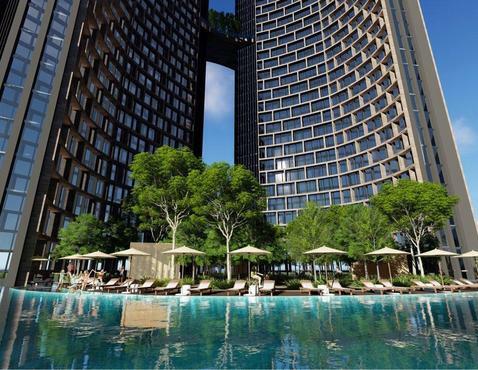 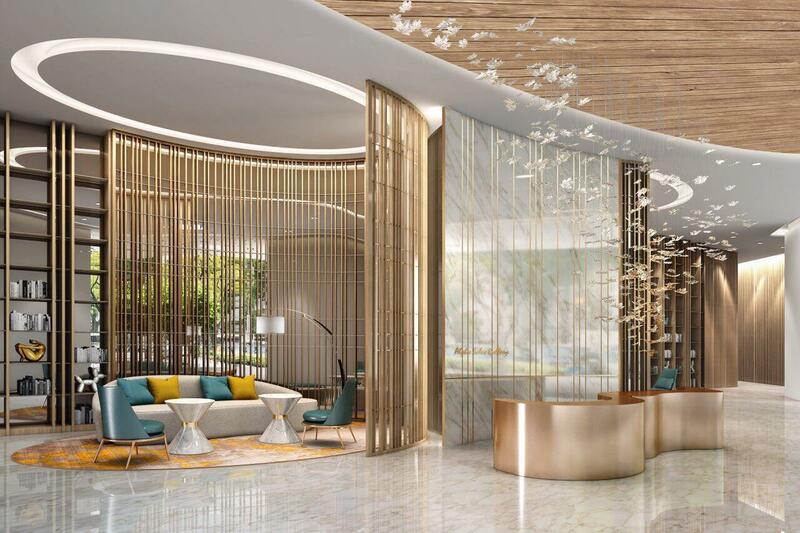 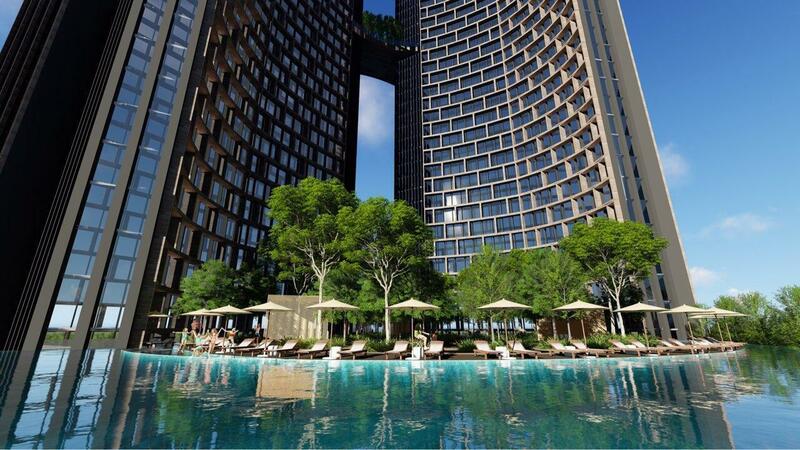 The complex also comes complete with its own high-quality facilities within its 49 floors, such as private entrances, lounge cabanas, cafés and restaurants, a lap pool and BBQ area, and even its own sky cinemas. 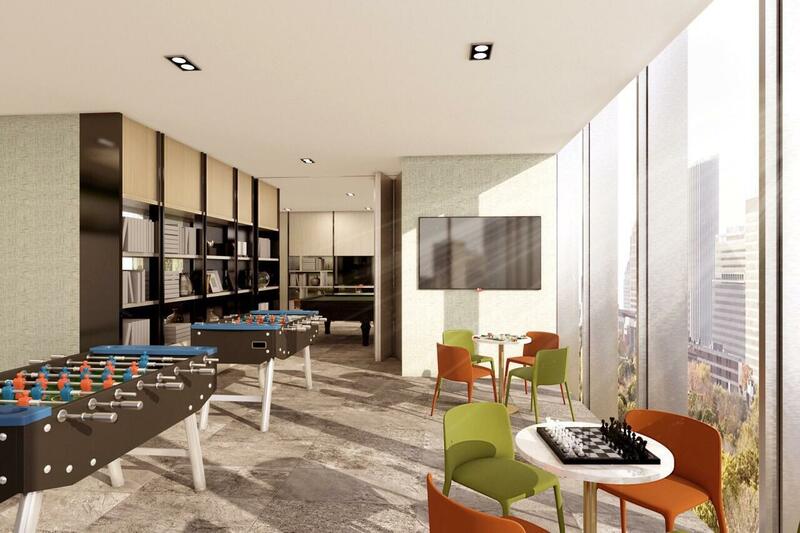 They also provide 24-hour security, dedicated parking, and a strong Wi-Fi connection. 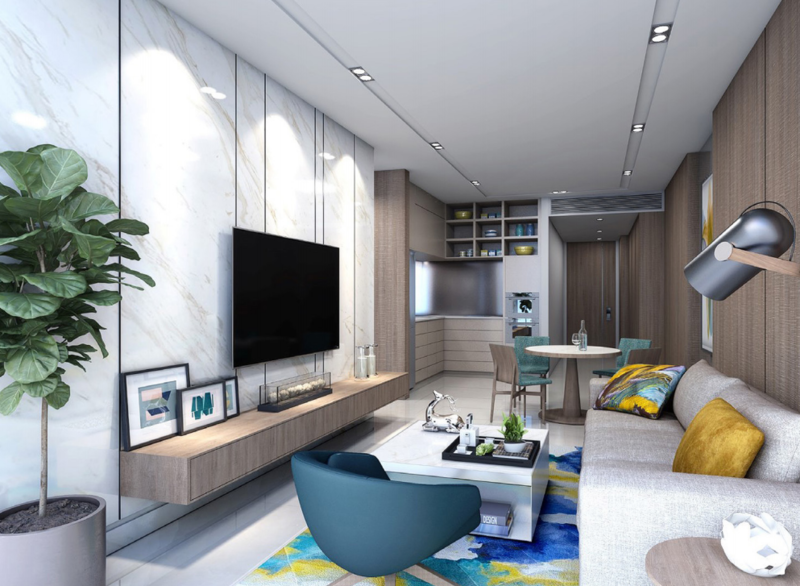 And because Alpha Hill is so close to all the action that CBD has to offer, being ten minutes away from Ben Thanh Market and Metro Station on foot, five minutes away from 23/9 Park, and just a few steps away from Bui Vien Town, you can live in the lap of luxury and style without ever having to miss out on anything at all. 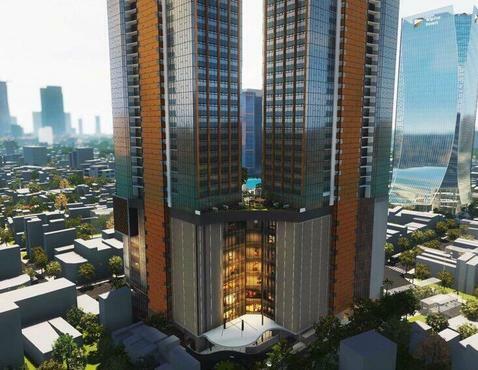 2 minute walk to Bui Vien Walking street - area of tourist attraction.